11 Mompreneur Podcasts you should be listening to. Listen to these while the baby is napping or while you’re cooking dinner tonight for some instant encouragement and motivation! Today I’m excited to share with you some of my favorite mompreneur podcasts as promised last week when I shared 21 of my absolute favorite blogging resources. 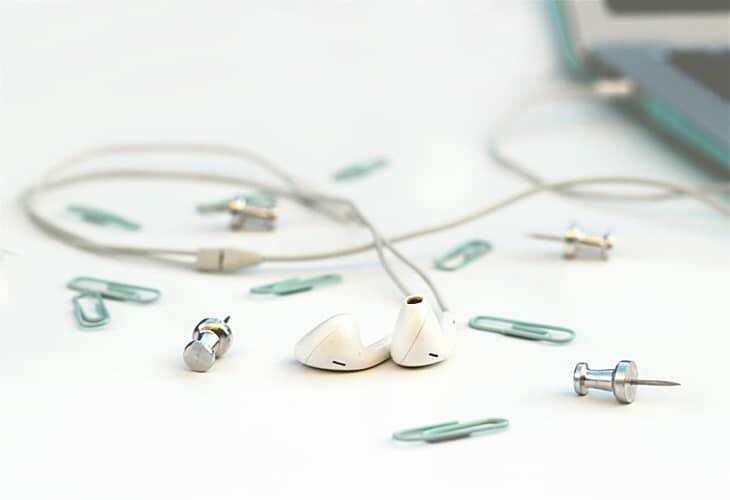 These are the podcasts that you turn on while you fold laundry, cook dinner, write a blog post…the ones that you listen to when you need to feel inspired or learn a new skill. When you feel stuck in a rut and need someone to give you a boost and learn something you may not have known before. As a stay-at-home mom I totally can relate to moms that feel lonely and like we just need to talk to another human during the day. I turn on these podcast and always finish listening feeling motivated and ready to tackle the world. 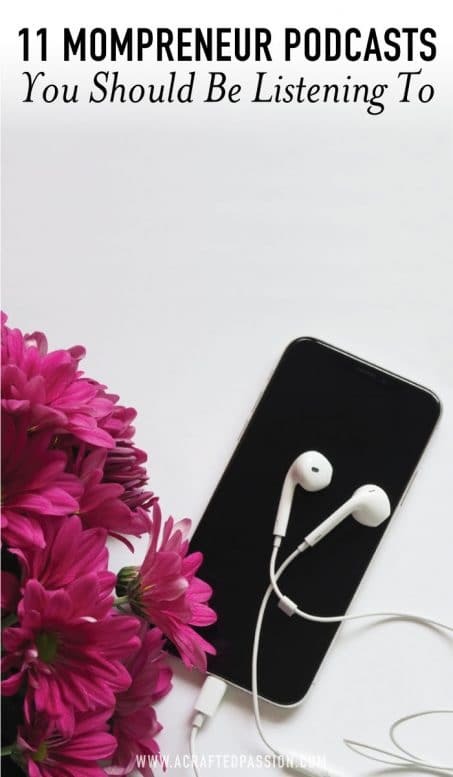 Here are 11 of my favorite podcasts for every mompreneur. 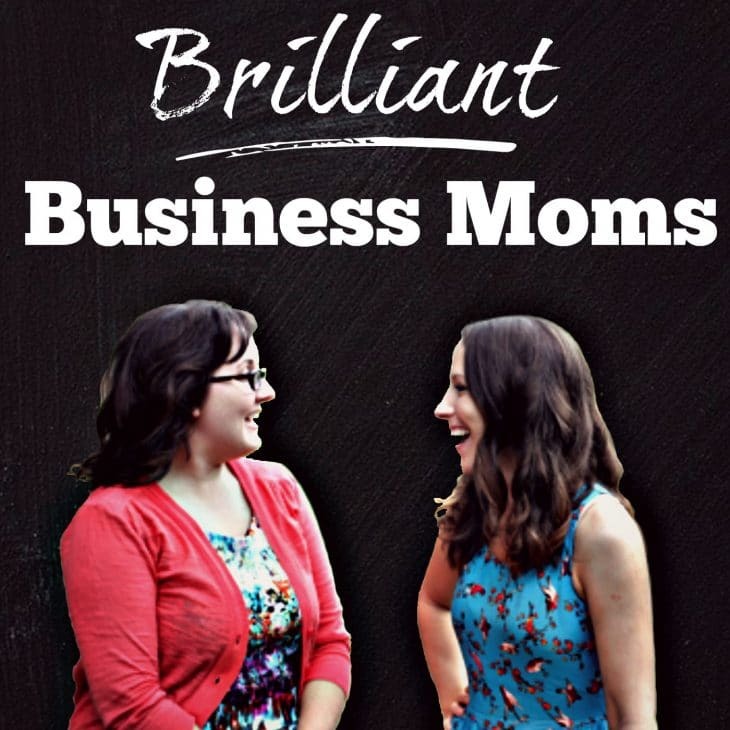 The Brilliant Business Moms Podcast are two fabulous sisters who interview mom entrepreneurs who are succeeding in online business while spending time with their families. I love hearing how all these moms make it possible. The hosts also happen to be the sisters-in-law of Abby from Just a Girl and A Blog who I have raved about a ton. What a wonderful family! Amy Porterfield shows you exactly how to monetize your online marketing and blogging efforts using her own lead generation strategies. She makes marketing seem so simple and I always have so many ideas after listening to her. This is a podcast for creative entrepreneurs working to blend work and life. This podcast is full of so much great creative information! The ProBlogger Podcast is just what it sounds like. It is designed to help you build a better blog and make money online. If you’re a blogger you better be listening to this one. Regina is awesome and has great tips and info to help you learn how to get your thoughts out there. She Percolates works to introduce you to interesting and inspiring women who live all different versions of success, and create a community of supreme ladies. Abby talks with designers and makers about what it really takes to build a creative business. Then they recommend products or tools they’re loving right now. This Is Your Life is a weekly podcast dedicated to intentional leadership. 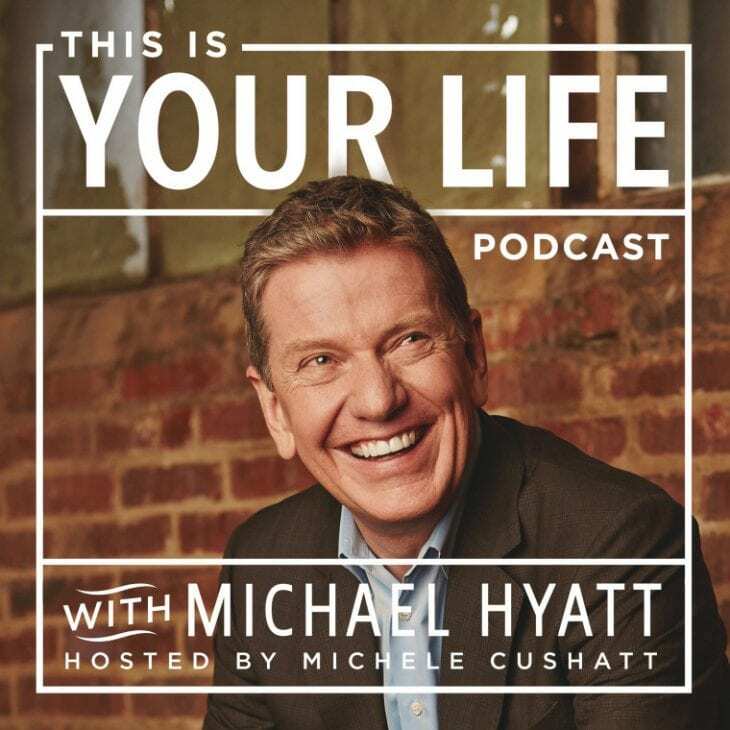 Michael Hyatt is well-known to help you live with more passion, work with greater focus, and lead with extraordinary influence. Tips, resources, interviews and practical steps to help you improve energy, balance, organization, health, fitness, relationships, focus, faith and happiness. Each episode is designed to give you strategies and simple steps you can implement today to become a better, more balanced, happier version of yourself. Listen to this one when you need a good pickmeup! 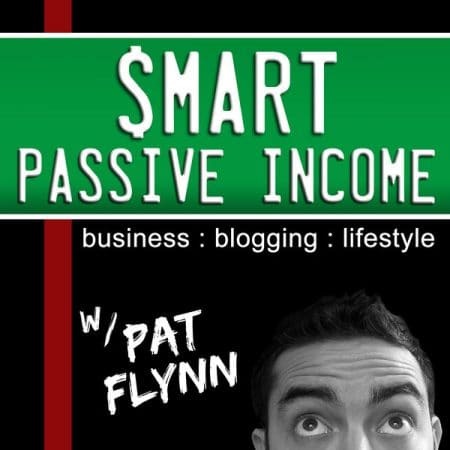 This podcast is all about how to make an income with your blog or business. He’s got great ideas of how to make your business work for you. Make It Happen podcast is where Jen interviews other purpose-driven creatives who are out there right now making things happen on their own terms and in their own way. This podcast is less about the business side of things but more about encouraging and empowering. So these are all of my favorite. I seriously could listen to podcasts all day every day. I love hearing how other people do life and blogging and feeling motivated that if they can do it, I can too! What are your favorite mompreneur podcasts that you would add to this list? I’m excited to check some of these out! I need all the motivation I can get these days. Thanks for rounding these up! Thanks for sharing these podcasts. I have only recently started listening to podcasts, I never really understood the appeal before but now I love them! I love finding new inspiring podcasts! Podcasts are my jam! Thanks for the suggestions! Thank you for the list! I’ve never really tuned into any podcasts, so this is a great place to start! I know I’m finding this in April when it was posted in February….but THANK YOU! I already listen to Being Boss and follow ByRegina…but sometimes I want a fresh perspective with the mompreneur in mind. I love all the recommendations here, thank you so much! Thank you for sharing! I am excited to listen to the podcast you shared. Thanks for this list. Such a great resource! I love listening to podcasts while I get ready in the morning. Another one I love is How They Blog by Kat Lee. I know that’s a little more specific to just blogging though! I love this list! I have one too! Maybe next time I’ll make your list! It’s called ceoMom Talk (on iTunes)! I love Amy! Her show rocks! Awesome list! Listen to quite a few of those :) I would also add Boss Mom, it’s great! Thanks for this resource! I would also love to add mine :-) It’s “Mompreneurs In Heels” and found in ITunes. Hope to make the list next time. Thanks!